It’s the 80’s, and you’ve come home from a day long session at an institution that shoves useless bits of knowledge down your throat in the form of English, Math, Science, and History. This waste of time is known as school, and its only known purpose is to allow the kids a place to meet and run wild while their parents go off to do this thing known as “work”. Very little learning was done at school. And why should there be? That stuff gets in the way of the important things, like passing notes, trading Garbage Pail Kids, and doodling in that neon fruit covered Trapper Keeper. No, the real learning was done right AFTER school at home. 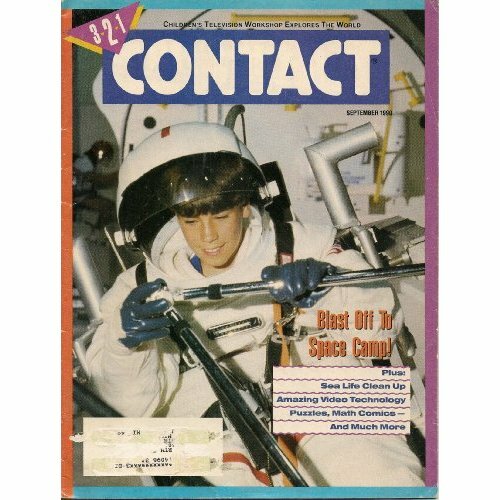 Kids would race home in time to catch the latest episode of 3-2-1 Contact. And why shouldn’t this be a staple after school routine? Just listen to this opening intro! DAMN! If schools across the nation ditched the Pledge of Allegiance and replaced it with that tune, American students would be charged, (CHARGED I SAY), to fill their heads with some of that school knowledge that might keep them from a possible future of pumping gas in a one stop town where the key pastime is smoking meth. This town needed some 3-2-1 Contact! And guess what! It came in a magazine format too! That’s right. Even before the days of iPads and Internet, you could carry 3-2-1 Contact around with you and LEARN ON THE GO!! Now you could read about science while sitting in History class. 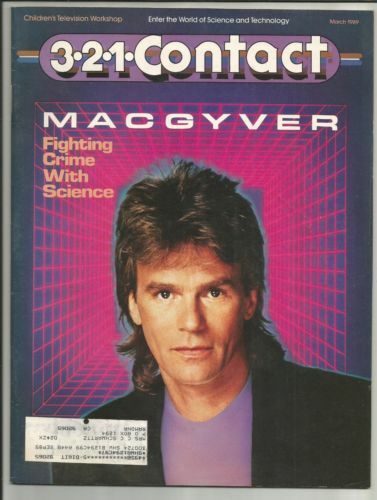 You even had an issue with MacGyver on the cover! HUZZAH!! We were able to bring back Reading Rainbow with a vengeance to help kids get interested in reading again. Why can’t we do the same with science and bring back 3-2-1 Contact? America needs to charge its students once again and save them from a life of meth. They need science. 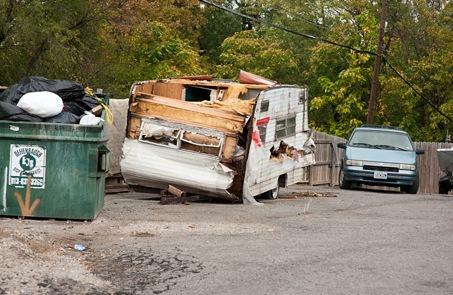 They NEED 3-2-1 Contact! And most of all, they need that really kickass intro!